A recent visit to Alaska allowed us some time to enjoy exploring Anchorage for 48 hours. Anchorage, with a population of approximately 300,000, is the largest city in Alaska and is located in the southcentral part of the 49th state. The city is a destination that should not be missed during a trip to the largest state in the United States. Hit the streets and wander around downtown Anchorage for shopping and local history, then follow in WJ’s footsteps and experience our top travel suggestions and recommendations. 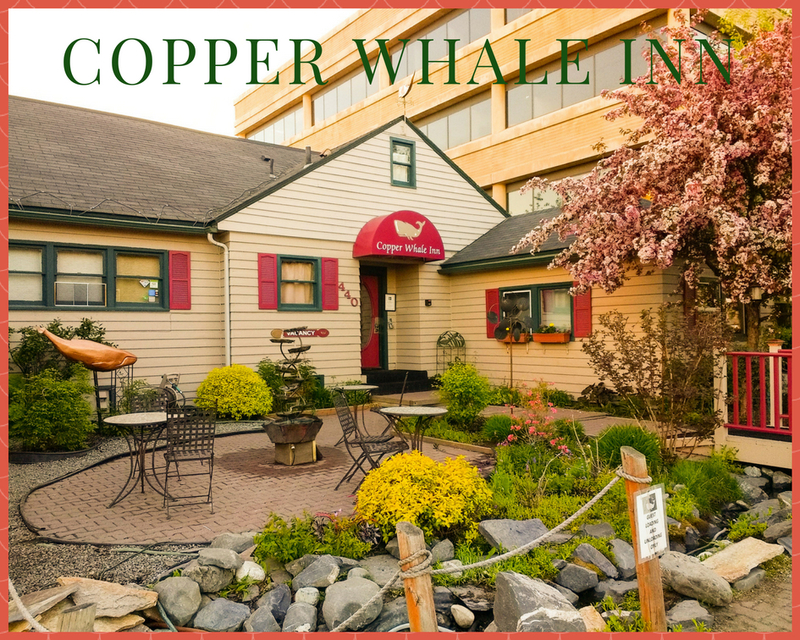 If you prefer quaint, cozy, locally-owned, non-smoking lodging, Copper Whale Inn fills the bill for a stay in Anchorage. Situated in one of the city’s best downtown locations, there are two buildings that house this 15-room B&B just a block from Tony Knowles Coastal Trail. 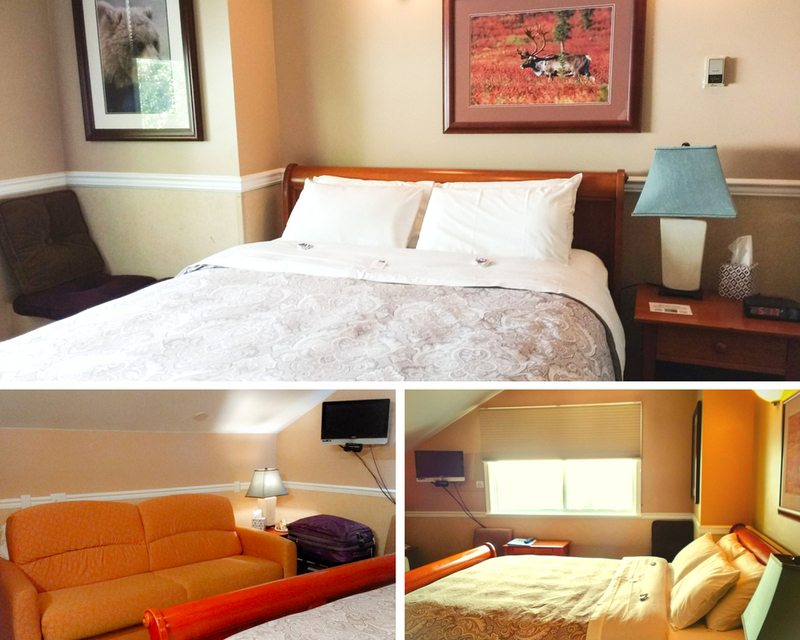 The inn is ideally situated for exploring the city (shopping/museums) and surrounding areas. 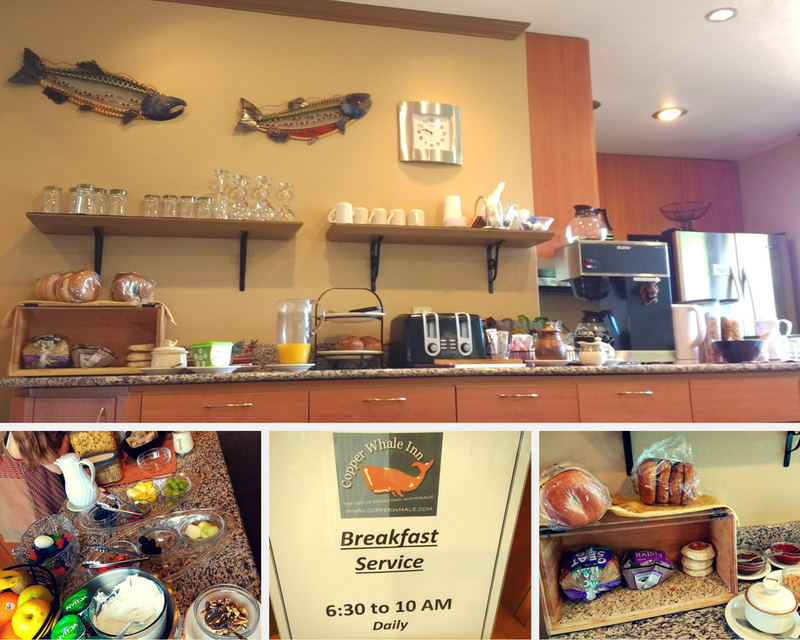 The included continental breakfast is available in the living room of the main house which has large windows that are perfect for viewing Cook Inlet and Sleeping Lady (Mt. Susitna). Helping yourself to coffee, tea, juice and breakfast fixings, then taking a seat on one of the living room couches near the stone fireplace is a great way to start the day. We left some of our luggage at the inn for a few days prior to checking in, and were pleasantly surprised to find it already in our guestroom upon arrival. Free WiFi is a bonus for guests, and the outdoor spaces with tables and chairs provide a pleasant area to wind down after a day of exploring. Laundry facilities are available for an additional charge. 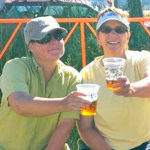 Check out full details about Copper Whale Inn and guest rooms on their website. While we were in Alaska, WJ enjoyed many excellent dining experiences. Our top choice for the best meal we had during our three weeks exploring the state was dinner at Simon & Seafort’s Saloon & Grill in Anchorage. Fondly known as Simon’s by the locals, they have been serving quality meats and sustainable seafood since 1978. Open for lunch and dinner, the restaurant serves seasonal fish selections. Although we dined primarily on fish and seafood, Simon’s also has delectable steaks (filet mignon/wagyu sirloin), meat (BBQ ribs/burgers) and poultry (chicken) on the menu. Simon & Seafort’s Anchorage – WJ’s Top Dining Pick! We started our evening with cocktails in the adjoining saloon with excellent views of Cook Inlet and Sleeping Lady. These were the best scratch margaritas on the rocks we’ve ever had – and we’ve had many! 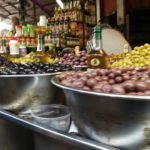 When it was time for our dinner reservation, the restaurant host took us to our table at the window and introduced us to our server – excellent service from everyone we encountered proved to be the theme of the evening. With such a spectacular view and an extensive menu to match, we decided to take our time dining and course out the meal as we went – so as to not over order or rush ourselves. The timing on all dishes and courses was impeccable, and our evening couldn’t have been better. Starting with a bottle of Stag’s Leap Voignier, the server delivered freshly baked sourdough bread with butter to the table. 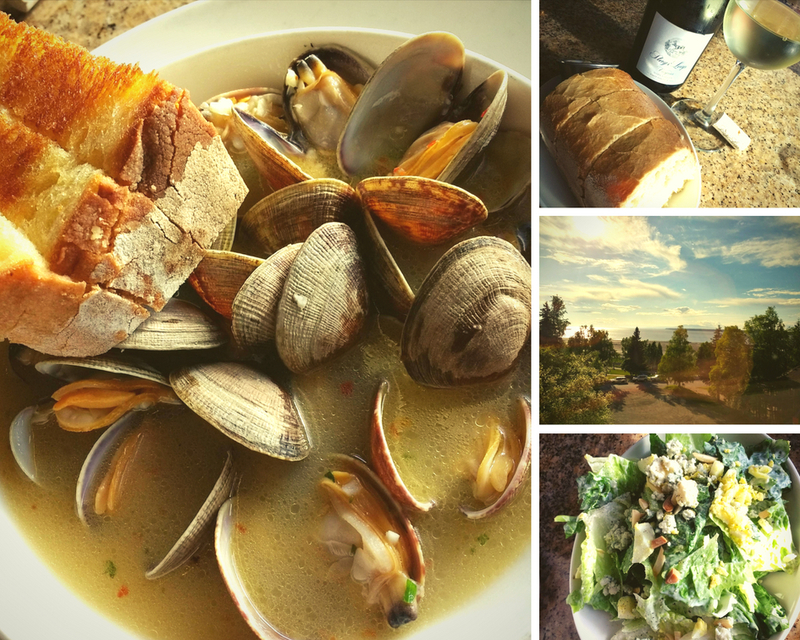 Steamed fresh clams in a slightly zesty garlic white wine broth, along with a Blue Affinee Blue Cheese salad of chopped romaine lettuce, chopped boiled eggs and slivered almonds were perfect starters for sharing. 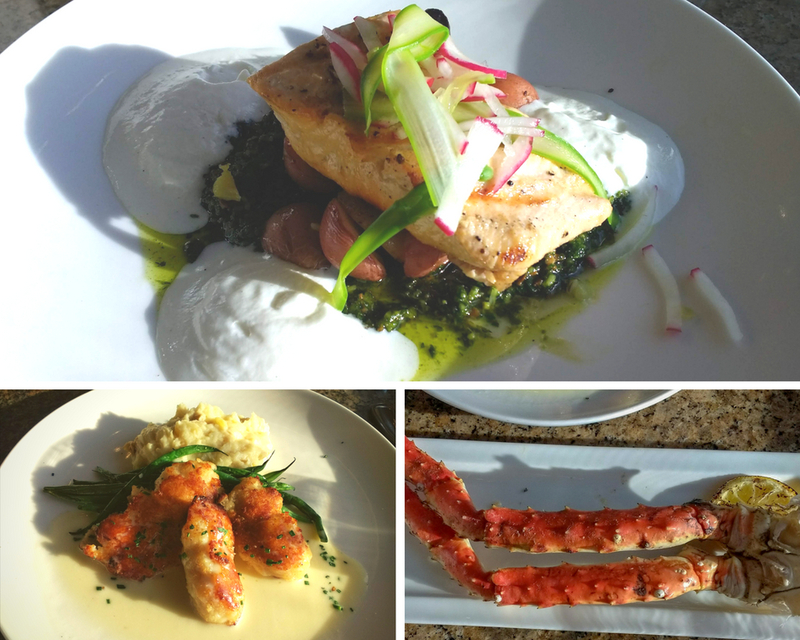 Simon & Seafort’s Anchorage – Alaskan King Salmon, Halibut Cheeks and King Crab Legs. We were extremely glad we were hungry, as the plates we witnessed going to nearby tables had us salivating as they passed by. Although we were tempted by the crab and macadamia nut stuffed halibut and seared sea scallops and king crab risotto on the menu, for our main courses we both ordered from the evening’s seafood specials. Viv went with the halibut cheeks (lucky us being in Alaska at the right time of the season) with a half order of Norton Sound King Crab legs. Jill decided the Alaskan king salmon with roasted potatoes was what she craved. Amazingly, we still had room for dessert. Doesn’t everyone have a hollow dessert leg? The key lime pie was tangy (made with Nellie and Joe’s Key West Lime Juice) and smooth, with a light and moist graham cracker crust – a perfectly delicate way to conclude an appetizing meal. Also, not to be missed is the after dinner dessert drink – Brandy Ice. This adult milkshake is a blended concoction of vanilla ice cream, brandy, Kahlua, crème de cacao topped with whipped cream. 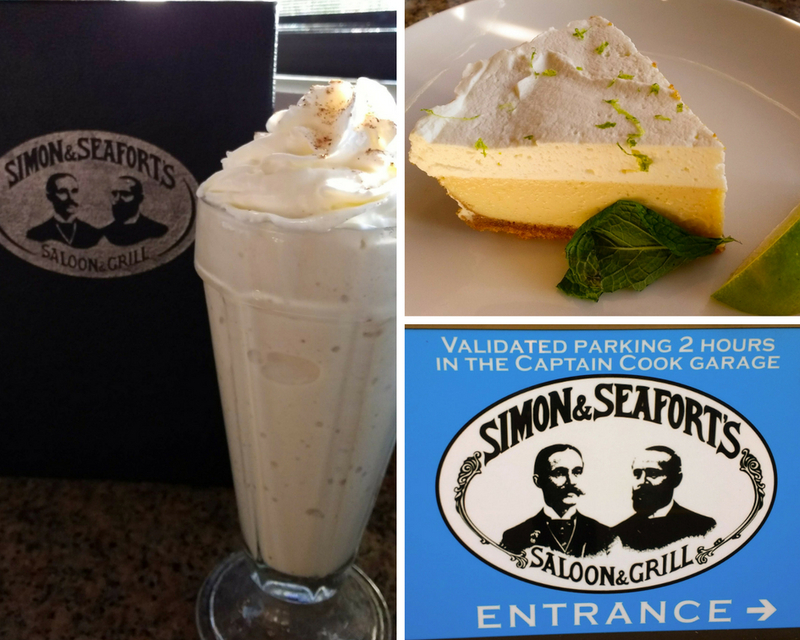 Simon & Seafort’s Anchorage – Key Lime Pie and Brandy Ice Desserts. Whether you’re looking for a lovely lunch, a happening bar with an extensive happy hour menu, weekend brunch, or a top-notch dinner venue, Simon and Seafort’s is WJ’s number one recommendation in Anchorage. P.S. Make a reservation in advance so not to be disappointed. MUSE Restaurant at the Anchorage Museum is wonderful for lunch. We thoroughly enjoyed the Alaska King Crab Chowder, Teriyaki Smoked Salmon Sandwich, and Alaska Halibut n’ Chips. Ample portions, excellent presentation, delicious flavors, nice ambiance, good service. The restaurant opening hours change seasonally, so be sure to check for the current schedule. Thai Kitchen – serving lunch (11PM-3PM) during the week and dinner everyday (5PM-9PM). For the best Thai food to be found outside of Thailand, make a trip to Thai Kitchen. Although this location isn’t in the downtown Anchorage area, it’s worth a trip to Thai Kitchen for their extensive menu featuring authentic cuisine in a casual setting. Visit the website or call ahead to check hours. Snow City Café is an extremely popular and busy downtown brunch spot where breakfast is served all day. Worth the wait or make a reservation in advance of your visit. 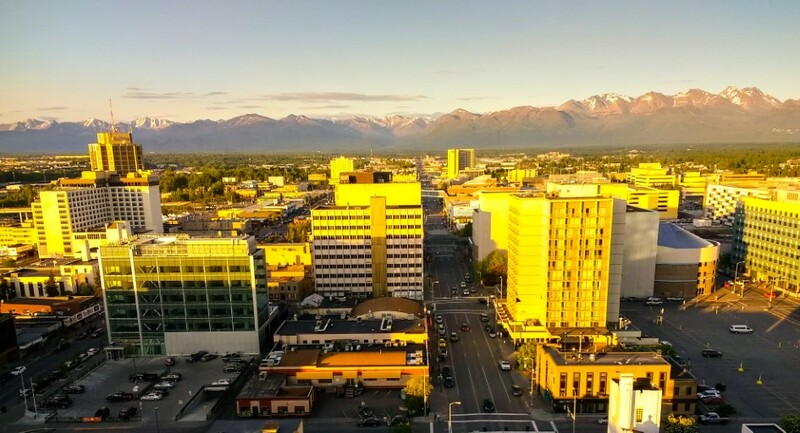 Crow’s Nest at Hotel Captain Cook – For the best Chugach Mountain and Cook Inlet views, head to the top floor of the Captain Cook Hotel in downtown Anchorage. Not only does the Crow’s Nest fine dining restaurant have a lounge with an amazing cocktail menu, the views of the city and surrounding area are incredible. View of downtown Anchorage and Chugach Mountain range from Crow’s Nest Lounge at Captain Cook Hotel. Simon & Seafort’s Saloon & Grill – Enjoy the relaxing bar atmosphere in the saloon that affords views of Cook Inlet and Sleeping Lady. Happy hour menu available in the saloon everyday (check their website for the current hours/details). If you want to see moose and have a rental car, take a drive out behind Ted Stevens International Airport (about 5 miles southwest of downtown Anchorage) along Point Woronzof Drive, and you’re pretty much guaranteed a sighting or two. While you’re out that way, stop off at Point Woronzof Park and Earthquake Park for the views. If you’re fit and adventurous, take a day hike at Flattop Mountain (about 15 miles from downtown Anchorage) and enjoy the scenery. If you aren’t as fit and adventurous, but still want to see the views without the 3 mile/1,500 elevation gain to the top of Flattop, head to Glen Alps for fantastic city and mountain views. Anchorage Museum is where to start for as much history about Alaska as you could possibly want. The museum is located downtown, is the largest in the state, and houses an extensive variety of exhibitions – native culture, wildlife, science, art and history. There is definitely plenty to satisfy all ages and interests. Allow at least a couple of hours to see the exhibitions, and then enjoy lunch at MUSE. Anchorage Trolley Tour – For about $20 you can take the Anchorage Trolley Tour that covers approximately 15 miles around Anchorage. You can learn the local history, enjoy the views and sights along the way, and help the guide keep a look out for moose. They even give customers a coupon book that has loads of savings for downtown businesses. Prepare to have fun. Take a walk or rent a bike (bike rentals available at Copper Whale Inn) and ride on the Tony Knowles Coastal Trail. 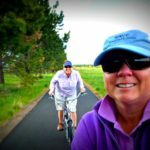 The trail is named after the former governor and is easy to access from downtown Anchorage, and is an 11-mile paved track that both tourists and locals love to utilize. Depending on the time of year, there will be people out hiking, biking, snowshoeing, or cross-country skiing. Just keep an eye out for moose on or near the trail and keep your distance from them. For transportation to and from Ted Stevens International Airport and around downtown Anchorage, we found Lyft and Uber were easy to use, had friendly drivers with clean cars, and was reasonably priced. 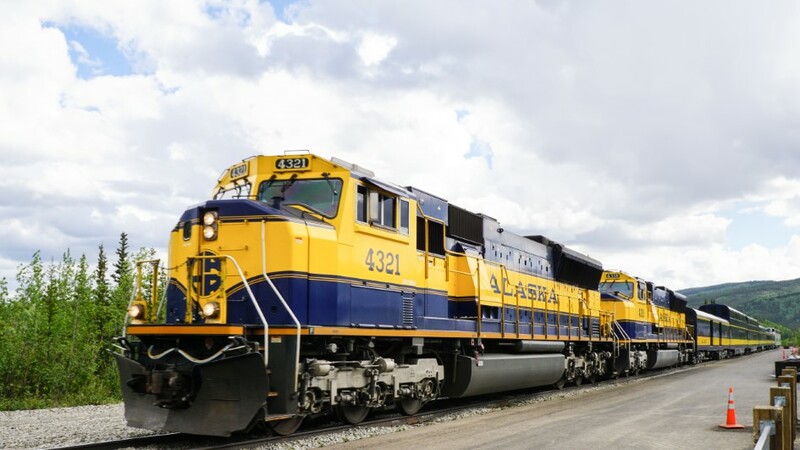 Alaska Railroad is a must for fans of train travel. 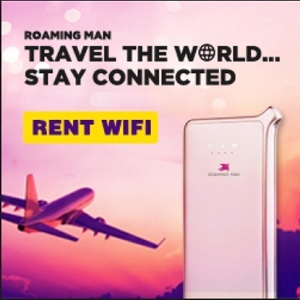 For a day of seeing the sights from the railroad to travelling further afield over multiple days, this is an excellent option. We took the train from Anchorage to Denali and after a couple of nights there made the onward journey to Fairbanks. This scenic route is something we highly recommend and look forward to repeating. 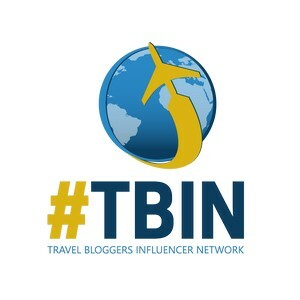 Anchorage to Seward Narrated Wildlife Tour Cruise Transfer – Joining an ocean cruise in Seward to sail to Vancouver, BC, Canada was another segment of our time in Alaska. 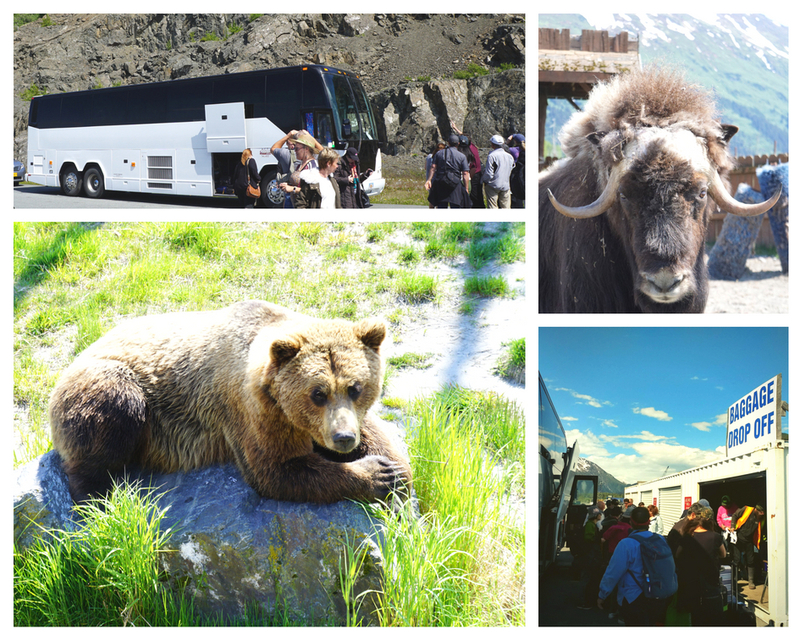 The transfer from downtown Anchorage to the cruise terminal in Seward with Alaska Cruise Transportation – ACT Big Bus Tour – was excellent. 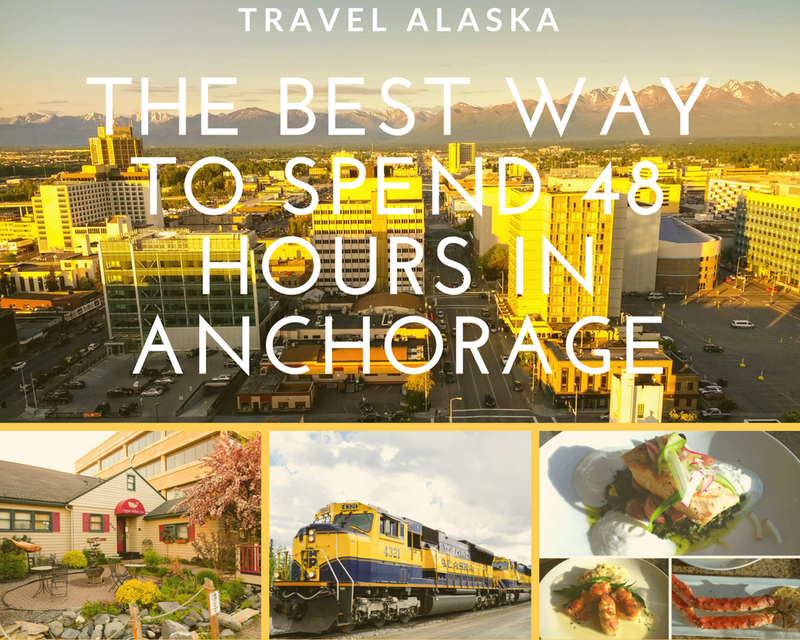 They pick up at various hotels around the city, and make a stop at Ted Stevens International Airport before heading down to Seward. The transfer times are set up to arrive at the cruise terminals in Seward and Whittier on certain days and times to meet each ship. 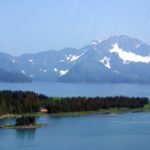 This was an excellent transfer option to join our Holland America ship and the included stop at the Alaska Wildlife Conservation Center was a bonus. 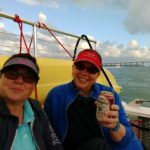 Note: WAVEJourney were media guests of various establishments during their June 2018 Anchorage, Alaska trip. All opinions and recommendations are based on WJ’s experiences during this time. Read the full disclosure statement to see that being media guests has no effect on reviews.